Bad news – no one really cares about job titles. That’s right, whether your business card says “manager,” “director,” or “digital prophet,” your title is largely irrelevant in today’s job market. 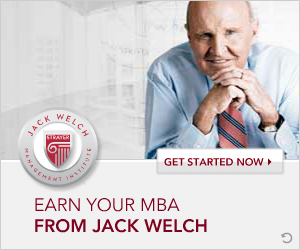 “ Job titles and parking spaces are relics of the past,” Jack Welch said in a recent WelchCast episode. Thank the environment created by Silicon Valley and the tech industry for the demise of your job title’s weight, a place where many small, startup technology firms are substituting employee pay for ‘bigger’ titles. Simply put, titles no longer necessarily represent the clout an employee has within an organization. 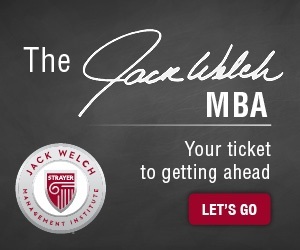 “Having a title without money, without authority; most people today aren’t interested in that,” Welch noted. So what are today’s hiring managers interested in? They’re interested in the impact you bring to an organization – What did you accomplish? What were the results of your endeavors? How can you translate your past successes to our company? “Nobody asks ‘what was your title at BuzzFeed?’ What they say is, ‘Oh, what did you work on at BuzzFeed?’” Jon Steinberg, CEO of Daily Mail North America and former COO and President of BuzzFeed, said. Of course, job titles aren’t completely obsolete – yet. In fact, Fast Company reported that Pearl Meyer & Partners, a compensation consultant based out of New York City, found in a 2014 survey that more than 92% of companies rely on titles to determine an employee’s job function. Titles can also reflect your growth within a company. 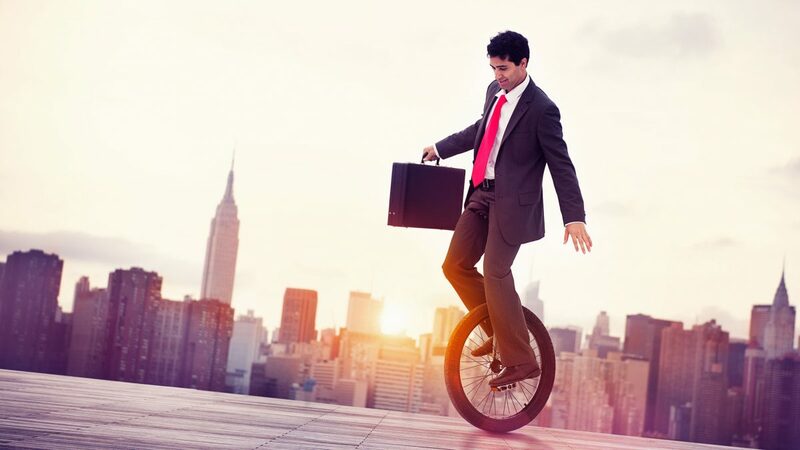 Many employees’ roles are dynamic, and in time workers often find themselves entering new occupational territory. Being recognized for your changing role with a title that reflects your success can benefit your search for new employment, as well as serve as a benchmark for your salary expectations. Nevertheless, it’s far more likely you’ll be asked, “What did you achieve?” than “What was your title?” the next time you interview for a job. So stop putting so much emphasis on the position that’s printed on your business card and start focusing on your workplace accomplishments.